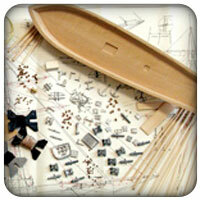 Model Expo has Everything you need for Wooden Ship Modeling - Wood Ship Kits, Materials, Paint, Displays, Ship Fittings & More. 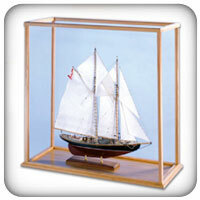 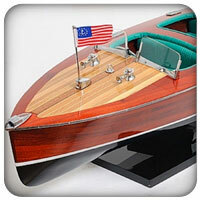 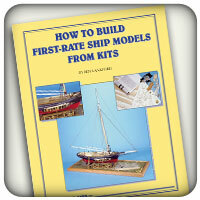 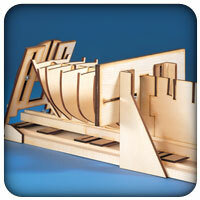 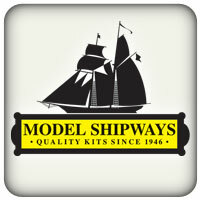 Browse Model Kits from Model Shipways, Mantua, Corel, Dumas and more. 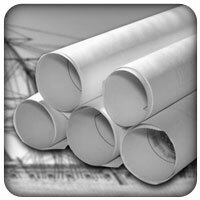 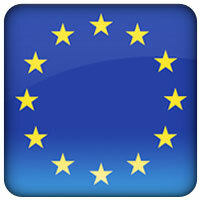 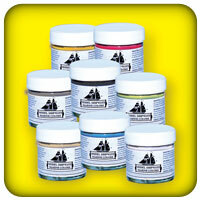 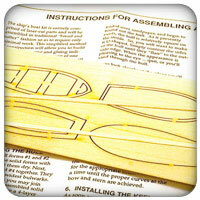 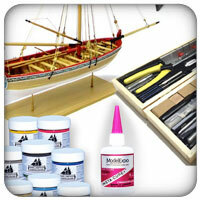 Ship modeling tools, Historically Accurate Paints, Ship Model Displays, Fittings and More.